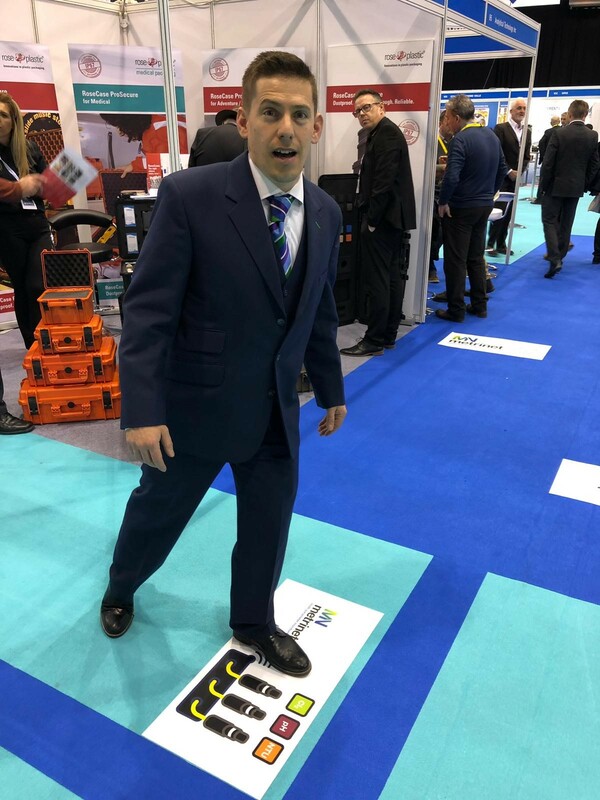 ATi has just returned from what has been one of our most successful exhibitions of all time…and what a fantastic two days we had! WWEM 2018 outperformed all previous attendance figures for ATi, with a record number of attendees visiting the ATi stand to learn more about how our revolutionary new technology and approach will see ATi at the forefront of innovators leading the way to the digital age with the award winning MetriNet and newly launched SiteBox. 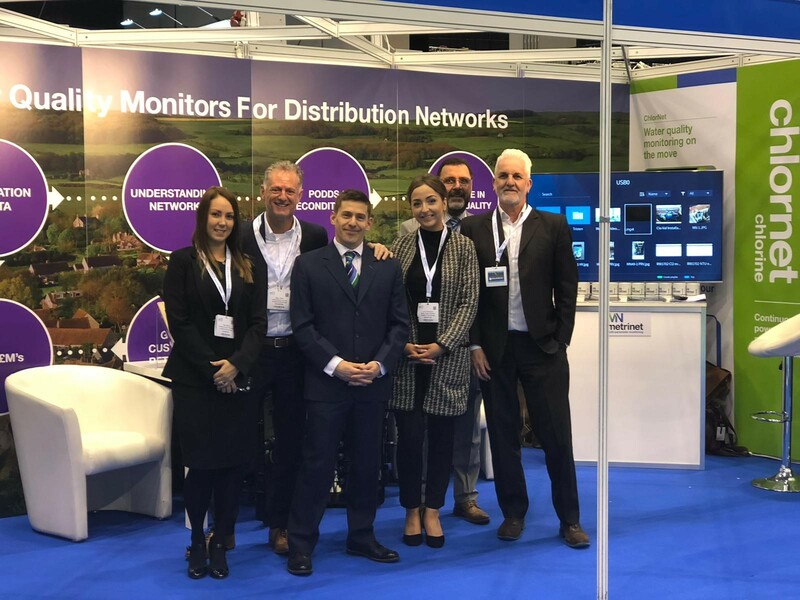 Due to our high-profile presence at WWEM as official sponsors, the ATi exhibition stands saw customers queuing for their chance to talk to a member of our team to discover more about our groundbreaking monitors. The stands remained busy right up until the take down on the second day. 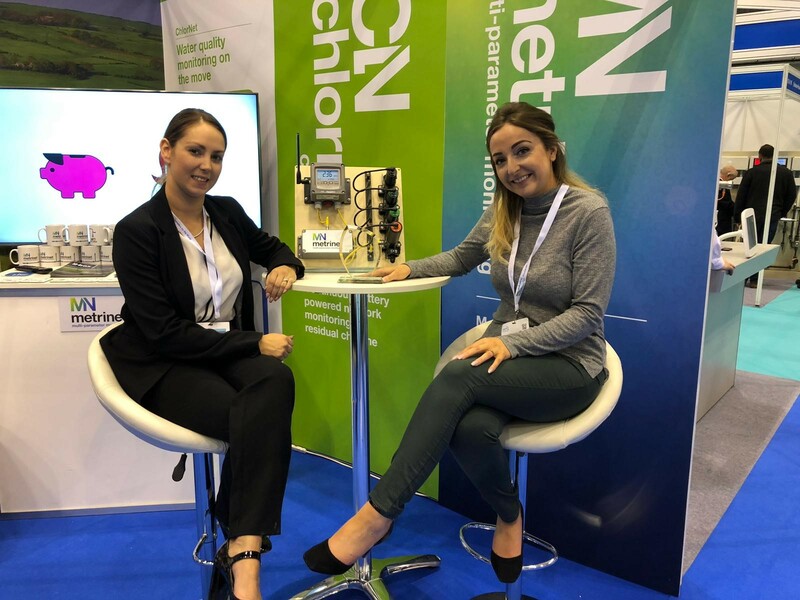 With the opportunity to see the effect that ATi’s revolutionary new MetriNet is having on the way water quality is measured and managed, following a successful year-long project with a major water company; exclusive views of our new SiteBox, customer giveaways, eye-catching marketing and sponsorship opportunities throughout the hall, it was all but impossible to not get caught up in the excitement that ATi created! ATi also helped to host the Instrument Apprentice Competition, with our Technical Manager Chris McTear hosting a series of problem solving, practical and question-based exercises, along with practical skills in rebuilding sensors. 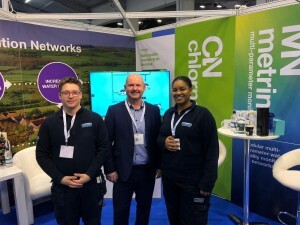 Our UK Sales Manager Tristen Preger also led the MetriNet and Internet of Things workshops that delved into ATi’s new cutting edge technology that is revolutionising the water industry . The gala evening, also sponsored by ATi, provided an opportunity for everyone to celebrate the successes of WWEM. It was a fun-filled night of food, drink and awards, followed by entertainment from the star of stage and screen, Brian Blessed. It was a huge success and as always it was great fun for all! ATi celebrated winning another IUG Award, the Innovation Award for the MetriNet, so thank you to all our customers for voting for us. We would like to say a big thank you to all our customers old and new for joining us on our Water and Gas stands – it was a great opportunity to catch up with you all. Finally, we would like to say a special thank you to Marcus Pattison and David Hellyer for organising another excellent event – we have just secured our booking for 2020 so we look forward to enjoying yet another first-class exhibition! This entry was posted in Ammonia, ATi UK, Chlorine Monitors, Dissolved Oxygen, Dissolved Sulphide, Drinking Water, Gas Monitoring, General, Monitoring, pH Monitor, Potable water, Social, Water Treatment. Bookmark the permalink. ← METRINET – WINNER OF THE IUG INNOVATION AWARD 2018!